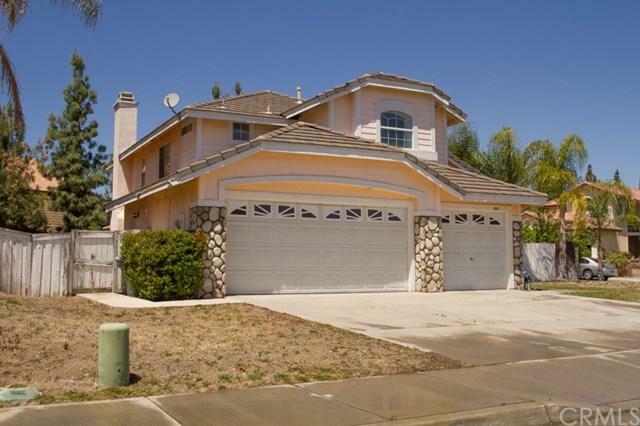 4 Bedroom two story home on a corner lot in North Lake Elsinore. Downstairs has one bedroom and shower off garage entrance. Downstairs is ceramic tile with partial carpeting. 3 bedrooms are upstairs nice size in each room, jack and jill bathroom large roomy master bedroom with tub and dressing area. 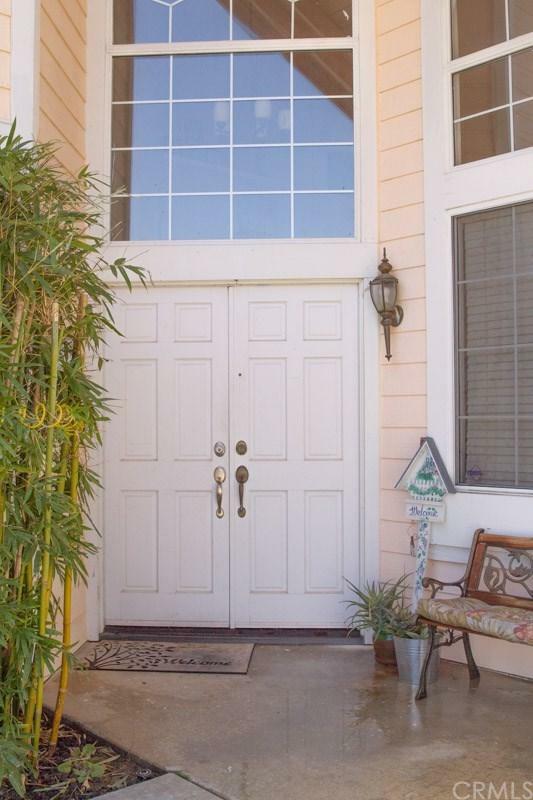 3 car garage plenty of parking rear yard has patio cover and concrete slab.No HOA's on this property and low special assessments. 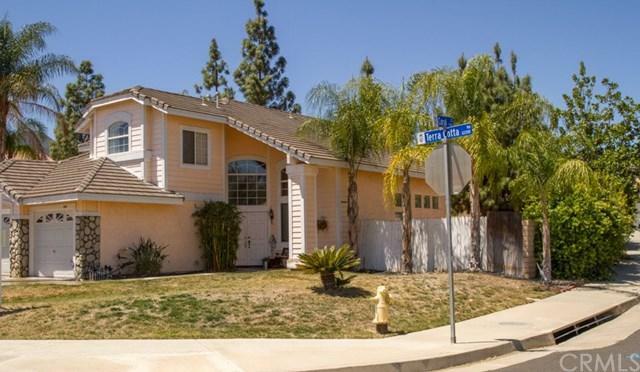 Sold by Oscar Mendez of Coldwell Banker Top Team.